Hello again everyone, back with this weeks small savings I have I made. 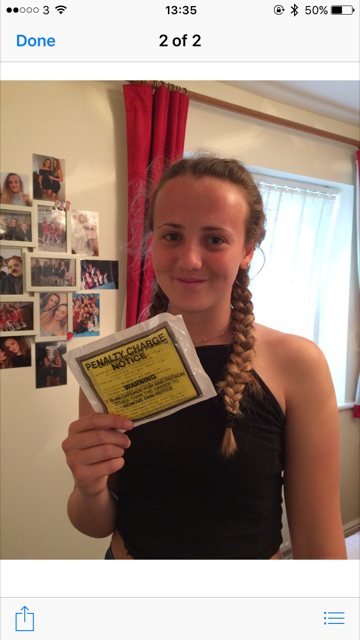 We shall gloss over the 17 year old who got her first parking ticket this week! Chloe passed her test only a month ago. What annoyed me though was she was given the ticket two mins after leaving her car in the wrong place. I imagine she was watched by the attendant and just wish they had used the opportunity to educate her rather than whack a ticket on. It was a mistake she made but anyone can see she is a young driver and we should be educating not punishing! However there were savings too and here are my Five Fabulously Frugal Things I’ve Done this week. Erin and I went to see Wind in the Willows which was a children’s introduction into the theatre. It was a low cost show as it is in a small intimate studio venue. It was the prefect introduction to live theatre for young children. Secondly I have been unravelling my pensions which is a hugely important issue for many of us. I am looking to plan ahead for my own future. I wrote a post on Future Planning: Are You a Financial Crisis Waiting to Happen? Lee and I have been going out for walks each evening this week, the weather is good and it is nice to have time to chat without the children! We have timed these walks with Morrisons reducing times! More yellow stickers including yesterday getting 4 huge lemon muffins for just 5p! Last Sunday saw us at M&S which is my favourite yellow sticker place! Finally I had a good week reselling and was surprised to get over £100 for a Nintendo 3DS thing that was in the cupboard! What a great result! How annoying about the parking ticket. I thought they were meant to give you at least 5 minutes, but maybe it depends where you are parking. 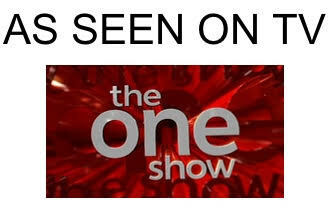 How irritating! 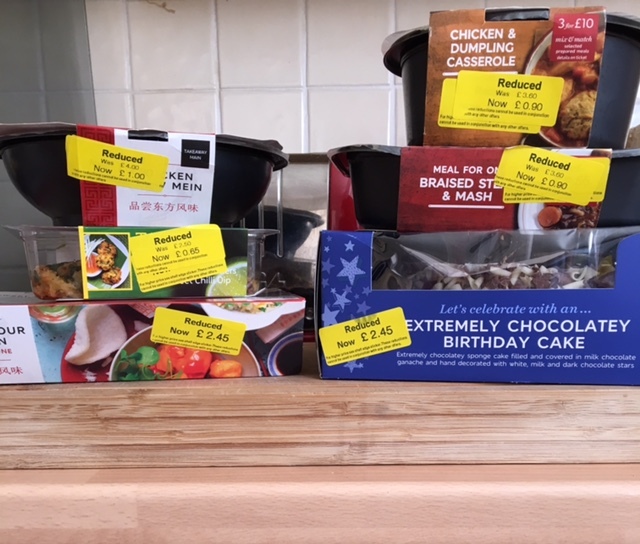 Well done on the reductions – lovely bargains! Its so empowering to get your pension sorted out. I feel so much better knowing I am in control of mine. Next is Vinnys to sort out. Lynn James recently posted…5 Frugal things post 32 – Half term, clothes shopping, food shopping.